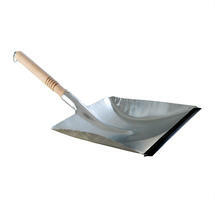 Practical galvanised dustpan for home and outdoor space. This handy galvanised dustpan is ideal for home and garden alike. 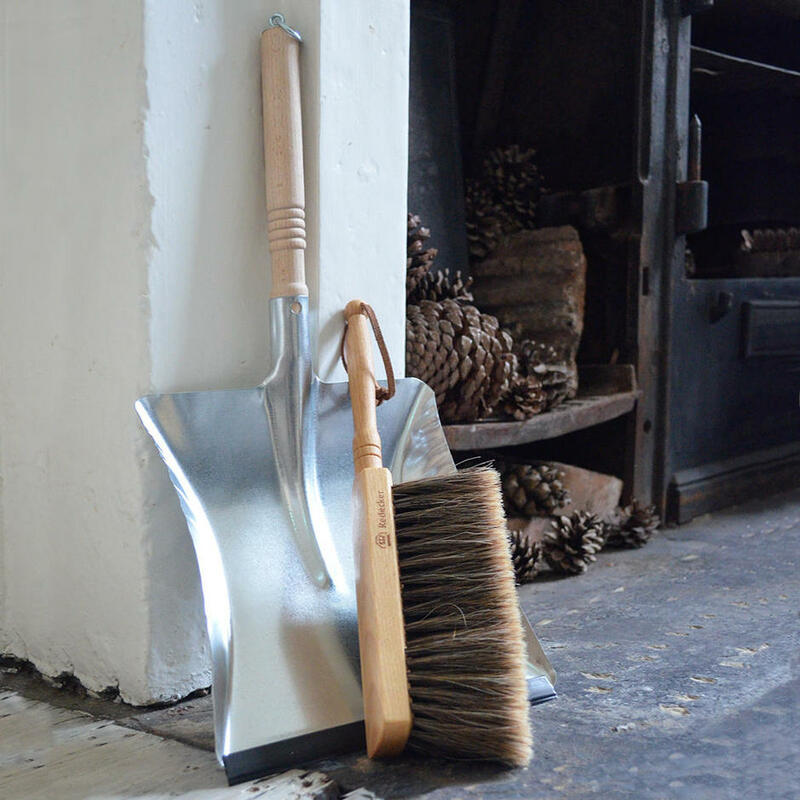 Useful to keep near the grate to scoop up embers and ash, and practical to keep to hand in the garden shed or boot room. 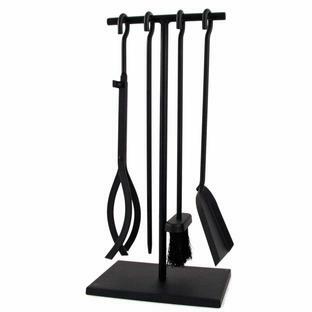 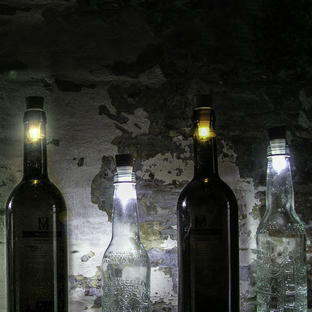 Made from durable galvanised steel with a beech wooden handle. 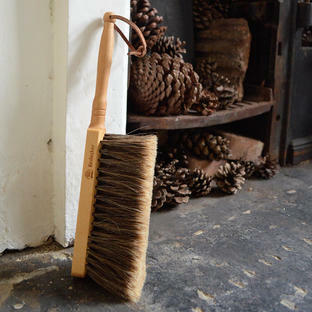 The horsehair hand brush is the perfect accessory to the dustpan.